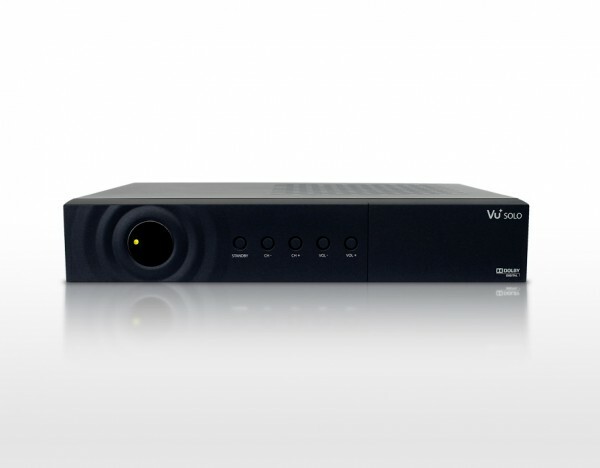 Vu+ SOLO, as the name itself shows, comes with a single DVB-S2 tuner. 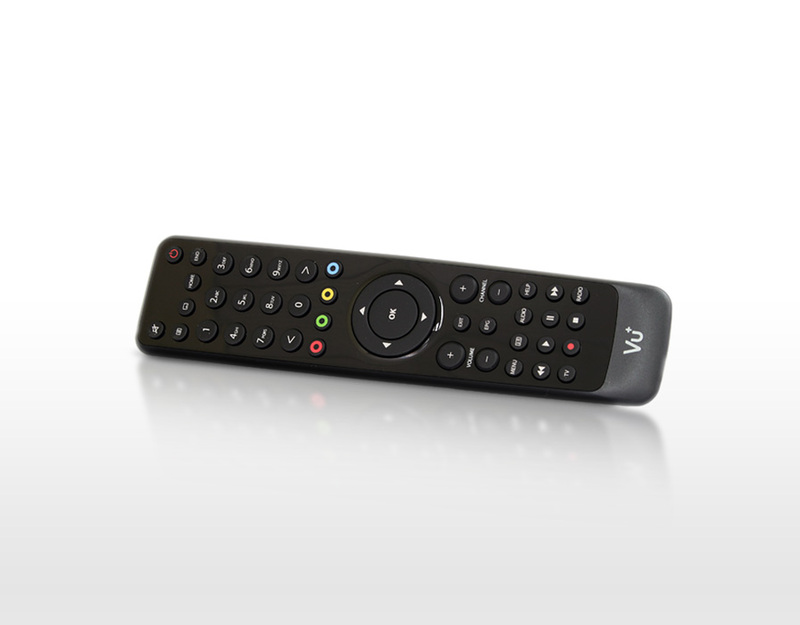 It is one of the most talented HD Zappers with USB PVR functions, offering a wide range of advanced features like playback of various media types and easy to use plug-ins like YouTube Player. 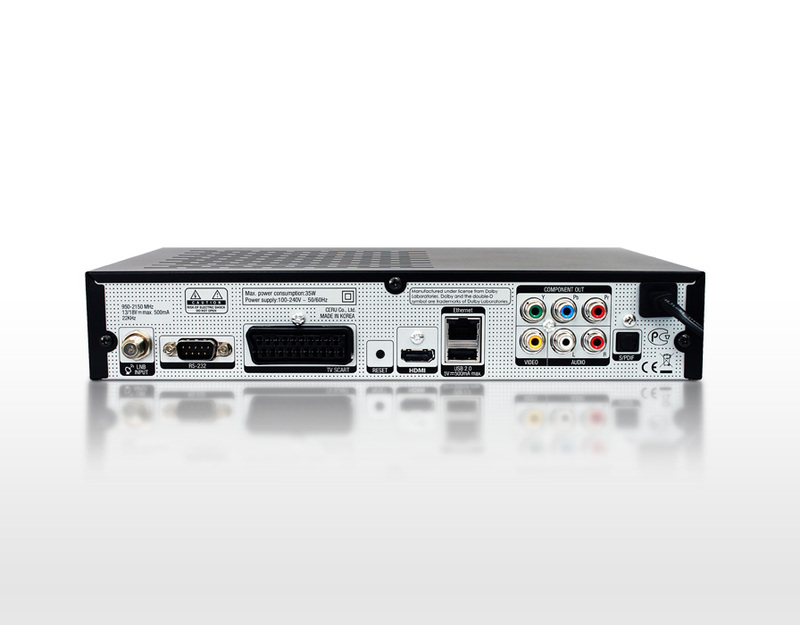 SOLO is advanced DVB-S2 HD PVR Ready Set Top Box and capable of running a variety of Linux TV applications and Plug-ins. 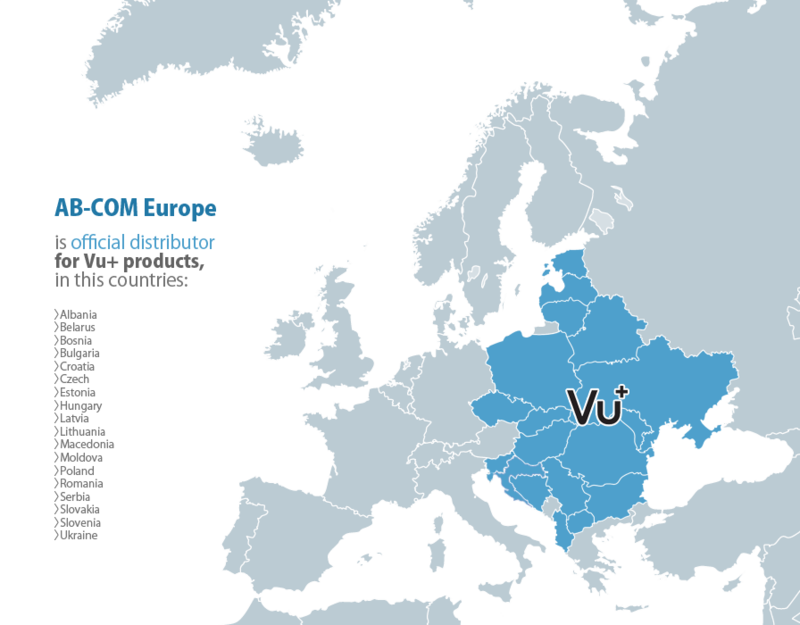 Vu+ SOLO is designed to easily integrate various Plug-ins freely available on the Internet.